DTU Science Park > Futurebox > Danish Tech Challenge > The winner of Danish Tech Challenge 2018 has been announced! The winner of Danish Tech Challenge 2018 has been announced! We are thrilled to announce that MiWire has won Danish Tech Challenge 2018 and the prize of DKK 500,000 from The Danish Industry Foundation. Meet all the great startups from Danish Tech Challenge 2018. 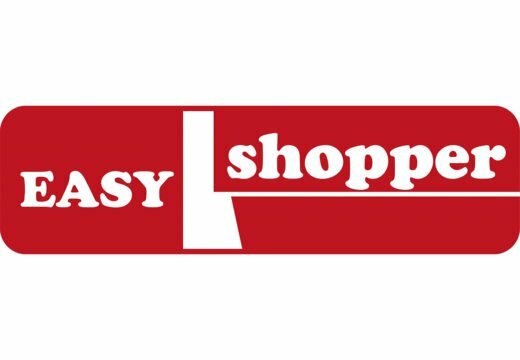 Easyshopper is a basket lift for supermarkets. The lift is a great help for people with ahritis, scleroses, discus prolaps and other diseases which makes it hard to lift the basket when you have to pay for the grosseries. 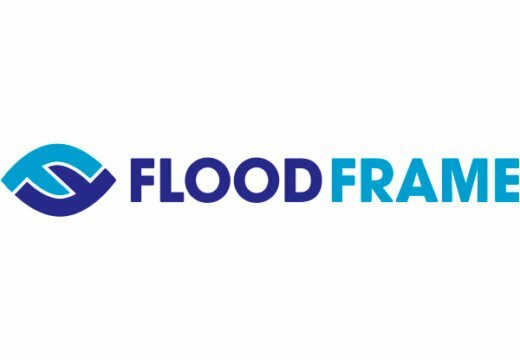 Floodframe is a product protecting houses against the damages off flooding. The product is a simple, automatic devise, that covers the house in a protective cloth, which is pushed up and covers the house by the force of the water. Dogs are intelligent and need mental stimulation to stay healthy. 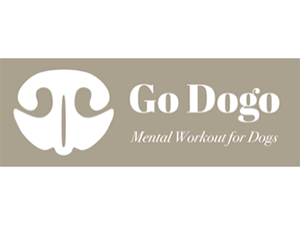 Go Dogo has created an intelligent gaming system that uses treats and computer vision to allow for dog-brain workout in a full-automatic, interactive and greatly entertaining way. Lapee is the first transportable female urinal. 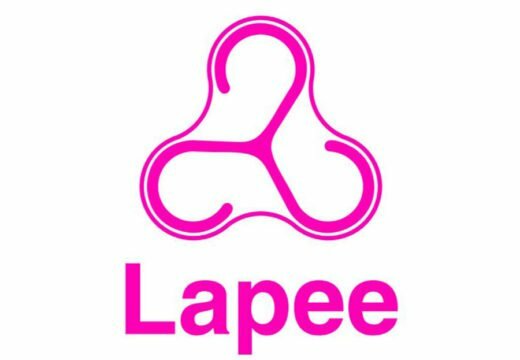 Lapee gives the opportunity for girls to urinate quickly, safely and hygienically. The product is as efficient and as easy as possible for the client to use and manage. 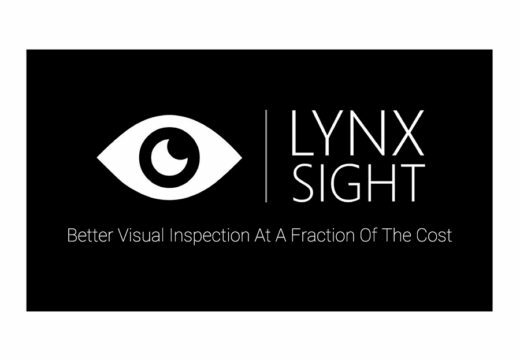 Lynx Sight productize state-of-the-art visual inspection. Lynx Sight productize visual inspection by targeting the rapidly expanding niche of the plastics industry that utilize robotic arms in their production lines. Hereby we allow for inexpensive retrofitting and scalable feasibility studies and installations. 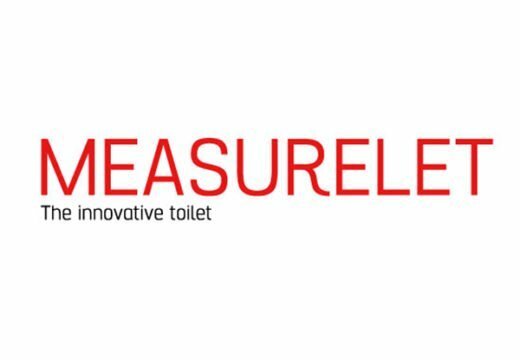 MeasureLet is a technological toilet, that can measure patients urin and feaces and transfer the data directly to the patient file. It can increase efficiency in hospitals, as well as improve the patient and nurse experience. MikeBooster is a microphone suspension, which improves the speech intelliaibility in hidden lavalier microphones on film- and TV-productions worldwide. 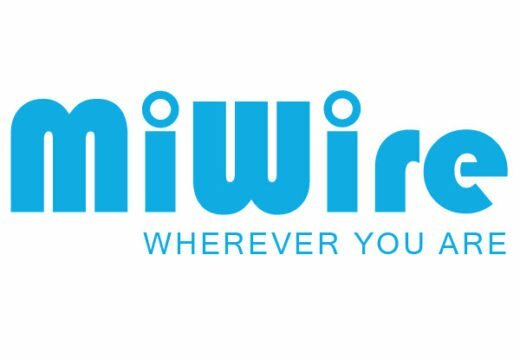 MiWire RouDem is a groundbreaking internet solution that provide internet access where others can't.  You can now get an internet connection over the cellular network, which is up to 10 times faster than the connection you can get on your mobile or with a traditional mobile modem. 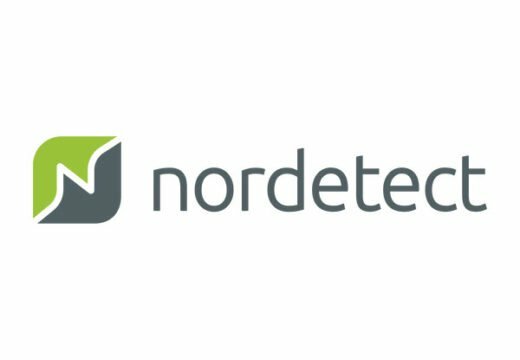 Nordetect makes biochemical analysis instruments to optimize resource-usage in the Agricultural industry. The technology can be used to test the nutrient levels in soil, hydroponics/Aquaponics, manure and plant tissue. 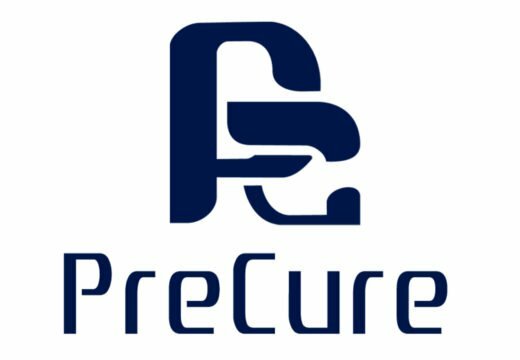 PreCure works to reduce and streamline rehabilitation after MSD. The PreCure Elbow is a smart wearable worn on the forearm that measures muscle activity (sEMG) using woven electrodes. 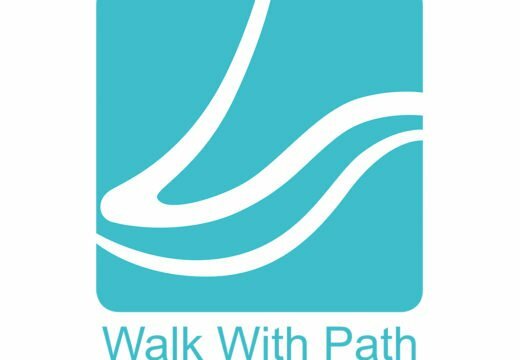 The information is sent via a smartphone to a cloud, where advanced machine learning monitors and evaluates the activity. rel8 develops the only Serialization method for Perfect Traceability in mass production of plastics. 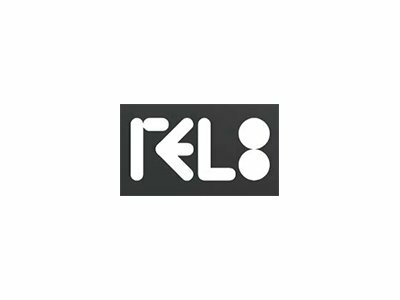 rel8's Traceability solution enables perfect LEAN, tight supply chain, targeted re-call, specific customer relations, meeting regulatory demands, minimizes counterfeit products, etc. 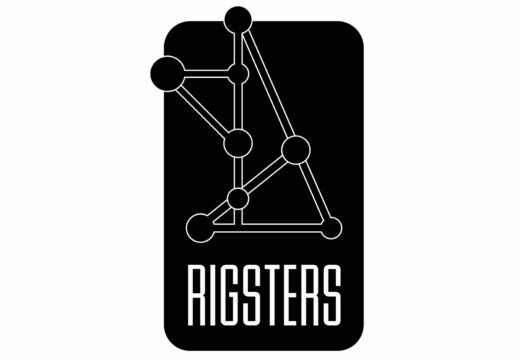 Rigsters are developing an automated photogrammetry/3D scanning rig. They are currently tailoring their system for digitalization of cultural heritage and various digital media applications. 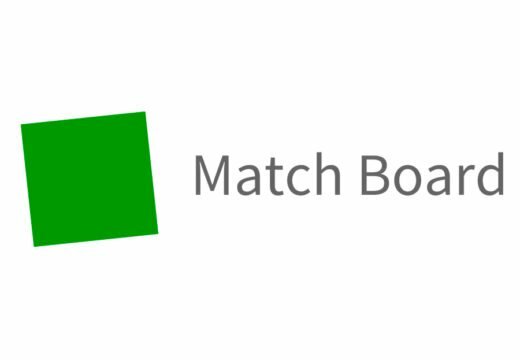 MatchBoard is a technology based learning board combining the force of computerized technology with the strength of traditional off-screen learning methods. Target users are primarily kids in the age of 5 to 10. SolarSack is a water container that can purify 4 liters of water in only 4 hours using sunlight. 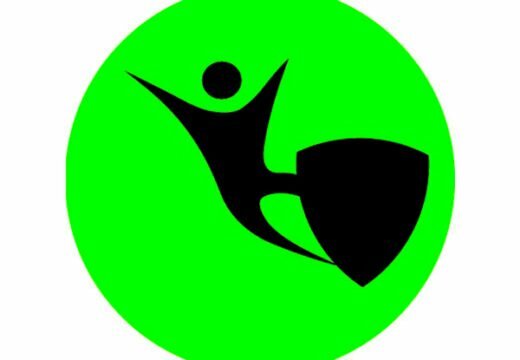 SolarSack is aimed to help people in developing countries, both through private sales and aid programs. 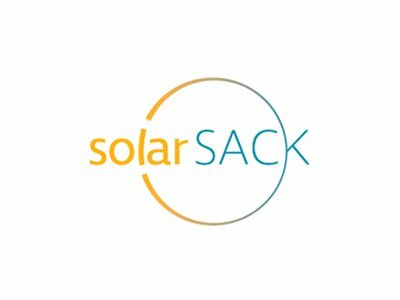 Solarsack is both 10 times cheaper and over 300 times better for the environment than the common alternatives. Spraino combines the natural grip of the shoes with a friction and damage-reducing effect without compromising on your functionality. On the contrary, you avoid getting too far on the edge of the shoe, which reduces the damaging forces. 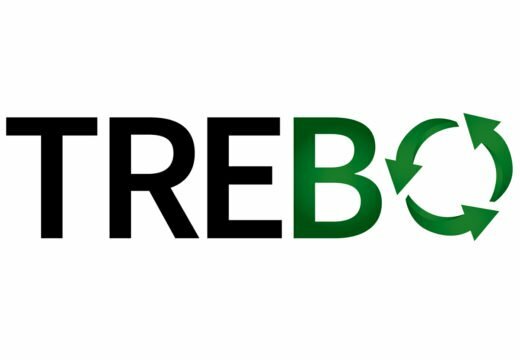 TREBO converts polymer waste into high value recyclable fractions with their new technology, making them able to offer high quality recycled plastic for industrial use. TubusOne is a low-tech communication device used for navigating on tablets and smartphones. 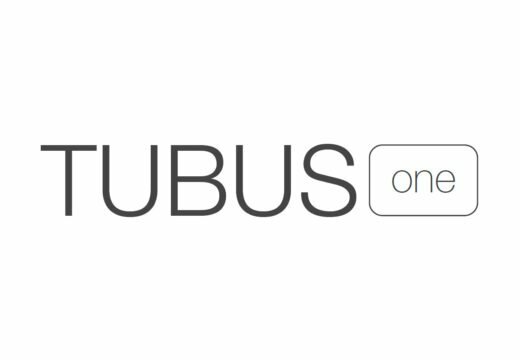 TubusOne works by blowing slightly into the tube wherefrom a function will activate, that works just like a finger on all touchscreen devices. 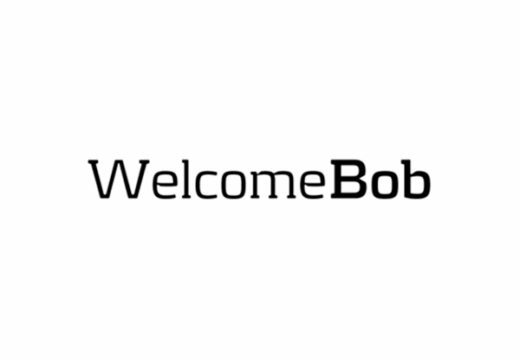 Welcomebob is a new digital video doorphone. The project's pivot point is a waterproof tablet mounted next to your street door. The guest can call the resident via a video call. The resident can unlock the door via the app. ZAFARI creates an adhesive label, preventing returns in the e-commerce industry. Using a new technology, a ZAFARI label will make it impossible to use a product and later return it to a webshop.